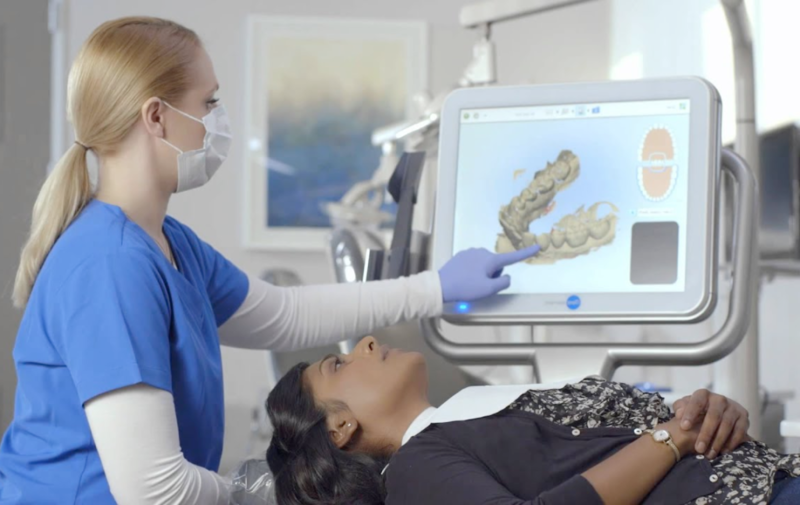 Smile Direct Club average cost in NYC for invisible aligners to help straighten teeth is $1,850. They offer two payment options. SinglePay is a one-time payment of $1,850 and SmilePay with $250 down payment and $80 a month for 24 months. Please call us at 212-972-3522 if you have any questions or need more accurate orthodontics pricing. You may also use our contact form to receive additional information. Impressions are $49 with the kit mailed in and free when visiting the SmileShop location for a 3D image teeth scan. 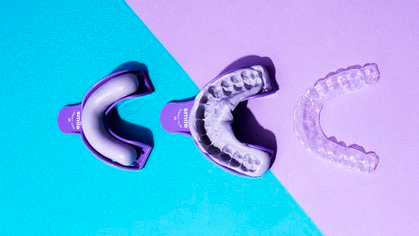 Retainers cost $99 a set for upper and lower after completing treatment. 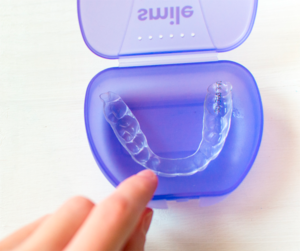 Patients need to wear retainers at night, to maintain and keep your new smile in place. It is recommended to order a new set every 6 months to keep them fresh. Insurance coverage for Smile Direct Club in NYC may reimburse patients up to $500 of the cost of invisible aligners. Flexible Spending Account may cover up to $500. Please call us at 212-972-3522 if you have any orthodontics insurance questions or need more accurate pricing. Invisalign offers patients in-office treatment that allows the orthodontist to clearly see any issues a patient is experiencing. Compared to teledentistry which requires to send selfies to your dentist, a local orthodontist can diagnose and provide insight into any potential future oral problems as well as recommendations to speed up your treatment. Our office is not a Smile Direct Club provider. Save up to $1,000 on your orthodontic treatments with clear braces.